Serving the rainwear needs of our clients since 1984, McCampbell Enterprises has your wholesale rain poncho and wholesale rain umbrella needs covered. Our dedicated, knowledgeable staff will answer your questions in a timely fashion. Compare us to our competition. See our PE vs. PVC FAQ. 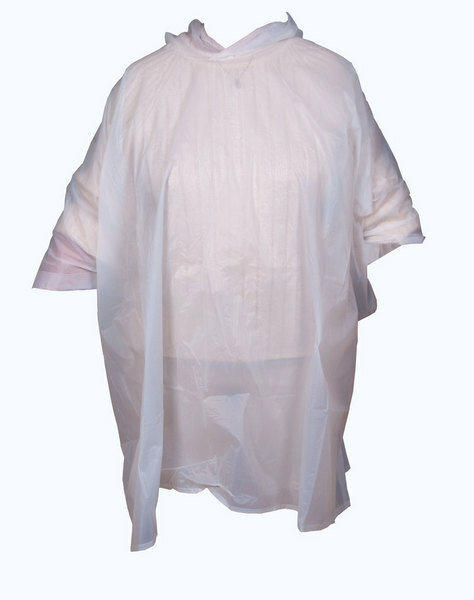 We also offer custom imprinting of our PVC rain ponchos. Please visit our Wholesale page for more information. Click here to view gallery in full screen. Prices start at $2.89 EACH! That's a case of 72 ponchos for $208.08! 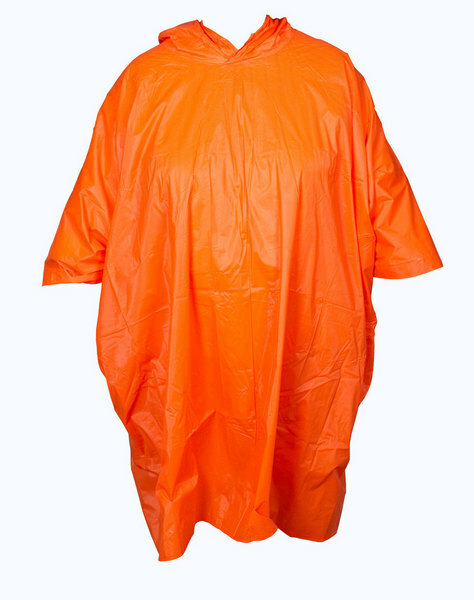 We are happy to customize our PVC ponchos with your logo. If your order will meet all of the criteria below, please contact us for wholesale printed poncho pricing.